These blog posts are really geared less at racing and more about the fun off course in the paddock. 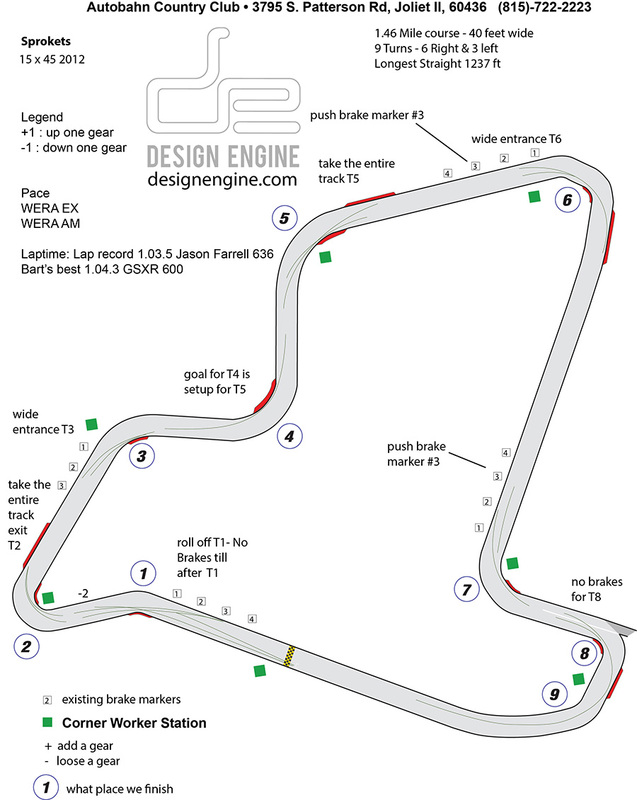 For the first time in 10 years, the <http://www.ccsracing.us” target=”new”>Championship Cup Series hosted a race weekend at Autobahn Country Club in Joliet, IL. “We are so excited to have a few new race tracks added to the roster” Bart kept telling everyone, going on to explain “I’m so tired of BlackHawk”. In the past CCS would race almost all the rounds at Blackhawk Farms raceway probably because it’s cheaper to rent the track. This year we have added Autobahn Country Club & Gingerman with Road America. Road America is probably the most expensive track to rent on the CCS roster. That Road America round happens at the fourth of July this year. 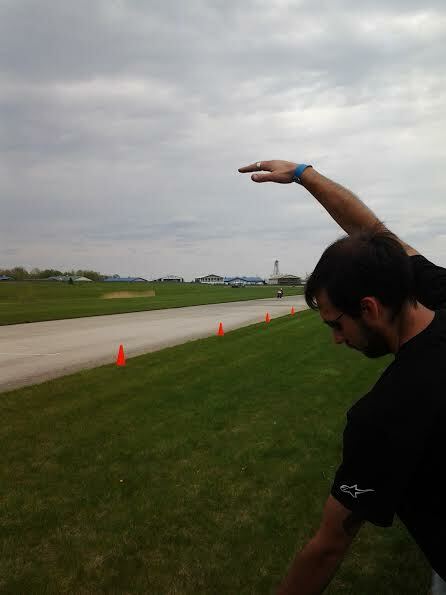 We heard the track had been repaved after talking to Eric at the CCS offices in TX early in the spring. “Eric may have heard wrong.” Bart went on to say in his southern accent. “It was the South course that was repaved. North Course was as rough as it gets.” We understand from Eric, who organizes many of the tracks for the following year, that it will be South Course that we race in the spring of 2016. The Chicago MR 12 shipment did not arrive as it was supposed to. It seems that there were shipment issues with the VP Racing Fuel Truck. A pallet of fuel cans was sitting in Indiana, but none could be found at Autobahn Country club. MR12 is like gold at the track, for those that take the time to tune engines specifically to that fuel. That oxygenated fuel gives 4 to 6 more HP to a 600cc race engine. If you are fast in the turns and get a solid drive out of the turns, you can get away with slower engines or pump fuel. To be competitive however, you really need the MR12. Kit Hanson of Dave Collins and Brad (Dave’s dad) Pit area…. hitting it in the amateur middleweight ranks, walked over to ours and asked us to try his Elk sausage Saturday after the races. The sausage was nutritious and delicious. Kit Hansen actually shot the Elk in Montana at his ranch. Kit and his team are a fine addition to the CCS Family and good people. 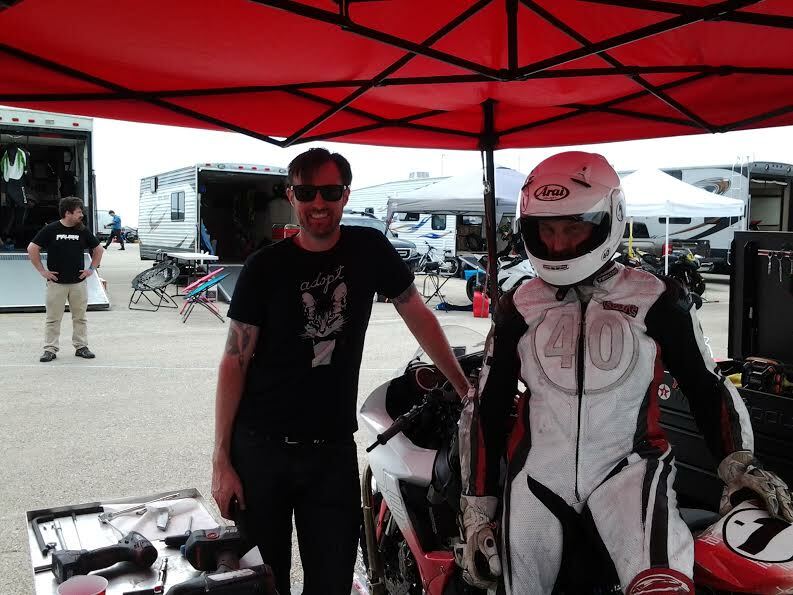 Dan Ortega showed up to race on a Suzuki for the weekend. It seemed weird at first, but his engine builder Mark Drucker loaned him a bike. Probably because of some engine work taking longer than expected. Dan seemed to struggle with the set up all weekend. That Red Suzuki grabbed the hole shot from Bart at least three times. Bart doesn’t usually post videos that he wins but there were so many wins this weekend. One Video is available now below Bart’s Youtube Channel Be sure to subscribe. Bart was practicing the drive out of turns eight and nine- “it is rough from hard acceleration of the cars out of turn nine” Bart explains. He crashed in Friday’s race practice coming out of T9 because it’s so rough out there; and he struggled getting more speed through that turn but found a line through 8 and 9 that was smooth. Bart raced motocross as a kid and still rides so usually rough stuff on the sportbike with no problem. His crash was at 70 mph and he dint even get a bruise. 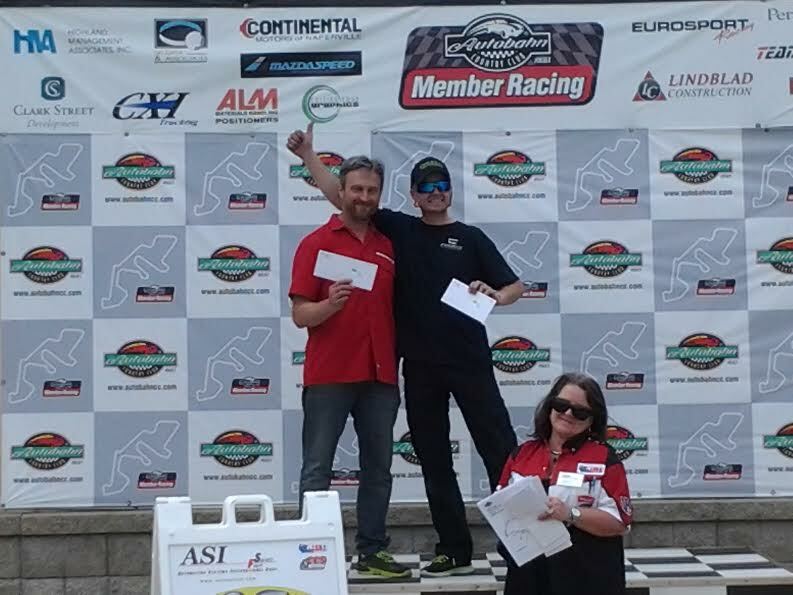 For some inspiration, and to get all the expert 600 racers riled up, Jason Farrell, the racetrack Pirelli dealer, offered up an award of a free set tires for the best 600-lap time on a Pirelli Tire. That got Bart, Josh Rom, Dustin Boyd, Bruce Raub and Kevin Waiter going “real good.” Bart’s best at 01:04.3 took home the new rubber. We are still wondering why his tire bill is so big. 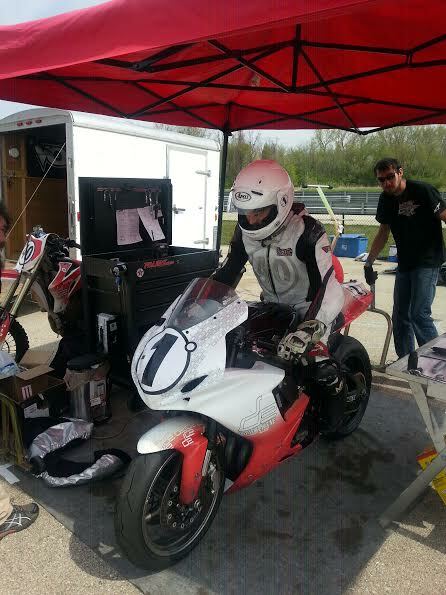 It was really cool to see people out racing for the first time, especially the “Sportbike Tracktime” track day folks. If you frequent the track, you often hear Bart yell out one or two things… “Ride a wheelie” or “go fast take chances”. This race weekend, he may of outdone himself. Sportbike Track Time had the race practice on May 1st. 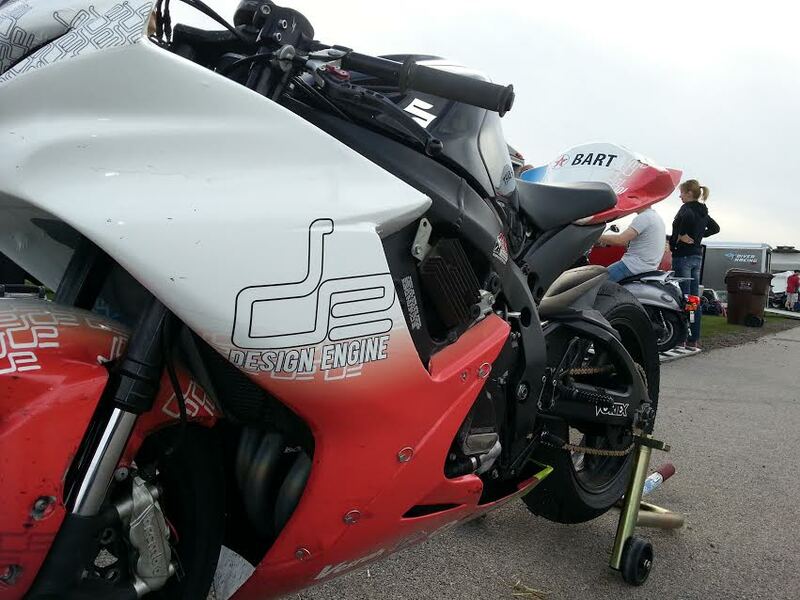 Partly due to that event, many track day riders were racing for the first time as several were pitted near Design-Engine. Bart walked up to the novice racers, or first-time racers, as they were about to go out on track, and told them to “go fast, take chances.” The racers later that day told us that they all crashed, but not after dropping 2 seconds. After all, “you have to crash before you go fast,” as Bart’s dad explained to him during his formative years racing motocross. Bart about to go and win a race!